A dip in the enchanting Cinque Terre! We will walk in each small village, in full comfort thanks to the support of the Driverguide… for an unforgettable day among breathtaking views, bright colors, nature, history and great sea-food! 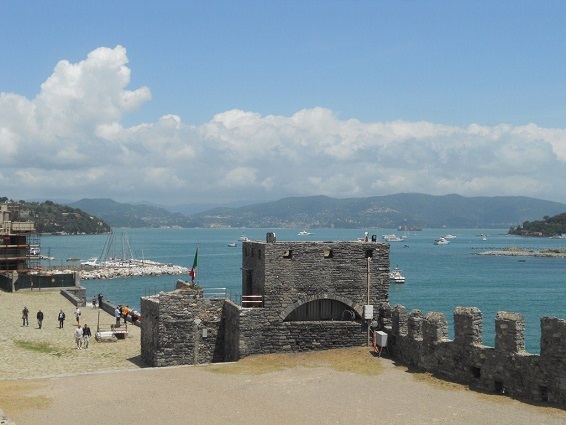 Our English-speaking Driverguide will be ready at the entrance of the passenger cruise terminal, waiting for you and holding a sign with your name on it, to begin our scenic trek along the coast of the Ligurian Sea. 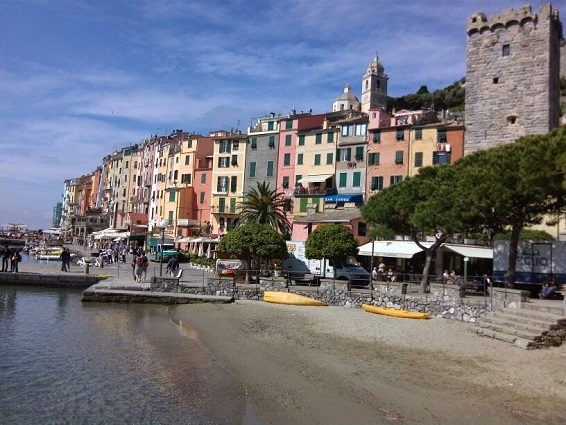 We will spend the entire day visiting the enchanting Cinque Terre! A real journey along the breathtaking coastline, discovering these five historic and charming fishing villages renowned for their architecture, natural beauty, wonderful panorama and cuisine. 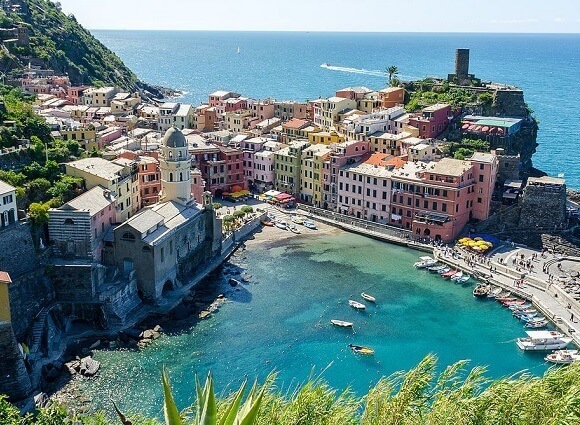 The first stop will be in Vernazza, which stands on a promontory jutting out into sea and has a maze of quaint and charming streets. 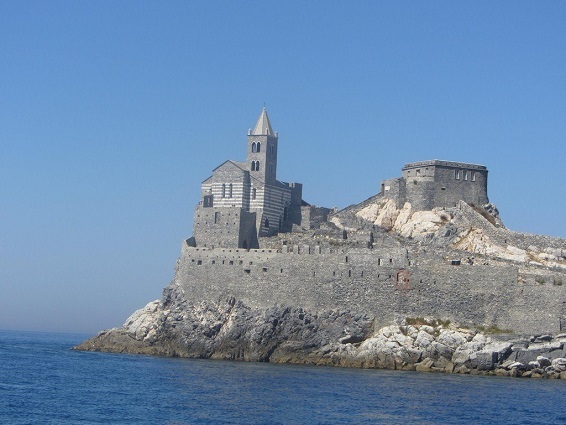 Therefore, it is considered one of the most beautiful villages in Italy. 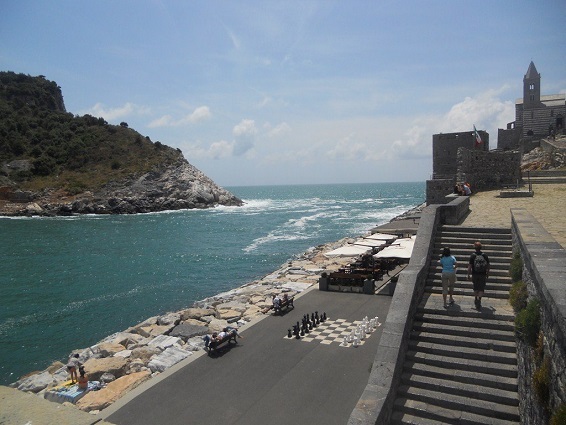 A short pit-stop to taste the very good Italian Focaccia and then, we will move up the coastal cliffs to Corniglia, the only town in the Cinque Terre that isn’t directly adjacent to the shore. You can take in the stunning views from the promontory and meander through the vineyards that ring the village. 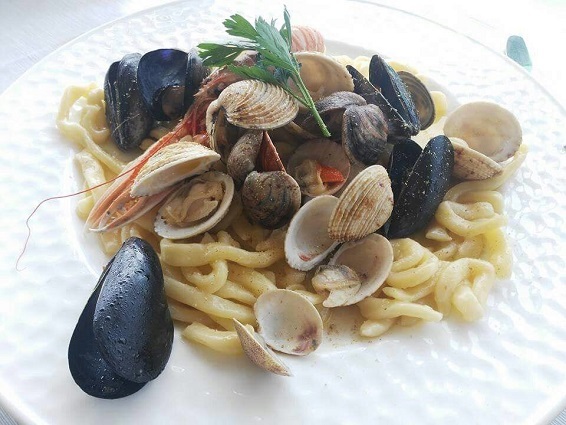 Then, we will resume the road and we will reach Manarola, to visit the old village with its colorful houses, the typical Genoese tower houses, facing one close to the other on the main street and to have lunch in a restaurant with great sea-food. 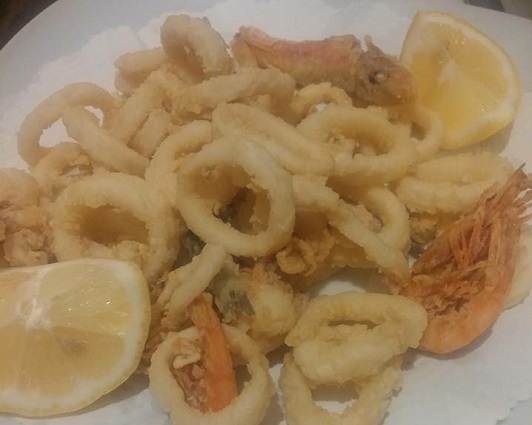 After lunch, our last stop will be in Riomaggiore, the most eastern village of Cinque Terre. 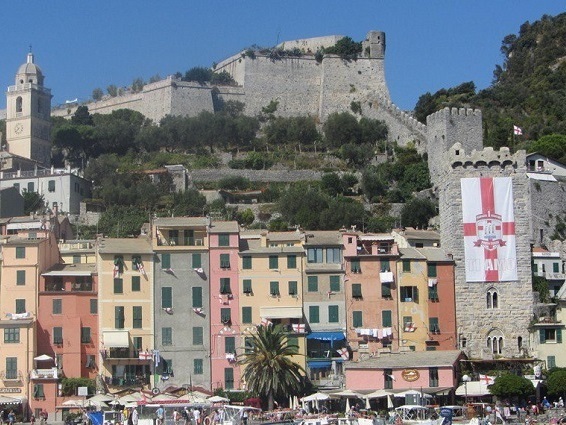 The small town, colored with the typical Ligurian colors, is made up of Genoese tower houses which are placed along the steep path of the stream. You’ll be fettered by the colors of this charming and lovely place, from the bright colors of the houses to the deep blue of the water. The perfect place to end our day, take wonderful pictures and get unforgettable memories. We suggest you wear comfortable shoes, take a windcheater, a hat and a good sunscreen cream with you. 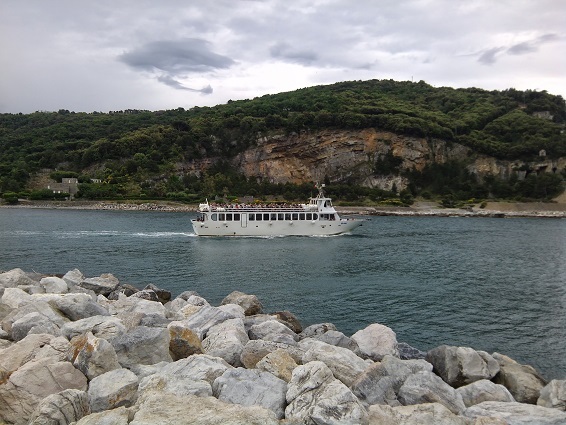 This particular tour depends on the weather and roads conditions – anyway your guide will be able to propose alternatives and to suggest if it is better a tour by car, by train or by boat. The motorway that links together the Cinque Terre is under construction. The order of the itinerary may change according to the road conditions.